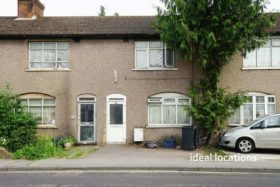 The property you are viewing is located at 72 Sisley Road, Barking IG11 9SP. This is a with an estimated value of £301,204. The average value of properties on Sisley Road, Barking, IG11 is £262,388 while the overall average value of properties in IG11 is £246,668. 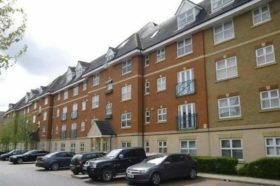 Over the past 5 years, the average sold price of properties in Sisley Road, Barking, IG11 is £233,833 and the average rent in the IG11 area is £1247 pcm.